Pure Storage Products | NetX Information Systems, Inc.
That's the good kind – the kind that just works. Storage that's effortless, efficient, and evergreen. Storage that delivers everything you need for cloud IT. 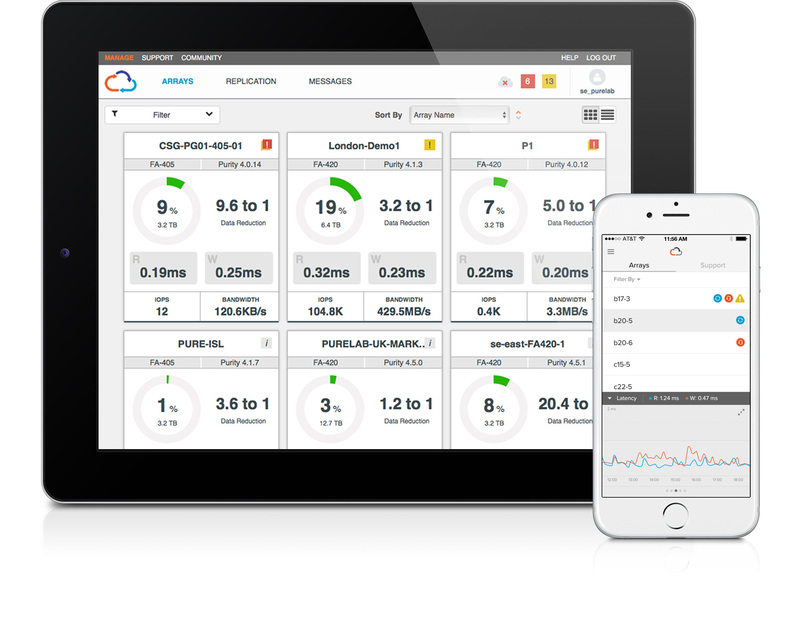 Smart Storage is the turbo-charger for your applications, cloud, or entire business. With breakthrough advances in performance, reliability, and automation, FlashArray//m powers everything in one – effortlessly. Smart Storage is the catalyst for the big and fast data that will unlock tomorrow's discoveries, insights, and creations. Which is why we created FlashBlade™ – the cloud-scale data platform built for the innovations to come. Smart Storage takes care of itself. Via Pure1®, our cloud-based management and support platform, our products are self-managing and plug-n-play, with machine-learning analytics and predictive support. Once you plug in this Pure Storage product, you'll find there's not really a lot you need to do.